We guarantee that this online courses will meet or exceed your expectations. If you are not 100% satisfied with a course - for any reason at all - simply request a full refund. “If you can earn an average of $500 per home, do five in a day, every day, that’s $17,500 per week; that’s a very attractive proposition. But, a big misconception among new adjusters is that adjustment companies have fewer options than what they actually do. Many believe that these opportunities are waiting for them soon as they’re licensed, but they aren’t. Not experienced? Then it's time to get EDUCATED. Without EDUCATION, you'll never be a GOOD adjuster, regardless of experience. Most adjusters gain their education through field experience, but this field experience doesn't replace education or make them knowledgeable about subject matter. Not every experienced adjuster is a good adjuster. Education and knowledge will ALWAYS triumph over experience. Someone with experience but no education or someone with no experience but a GREAT education specific to the deployment? Remember, there are thousands of adjusters waiting to deploy to a hail storm--this gives the adjustment companies leverage. This allows adjustment companies to evaluate adjusters based on quality before availability. Deploying an adjuster based exclusively on availability means the adjustment company has no other options. 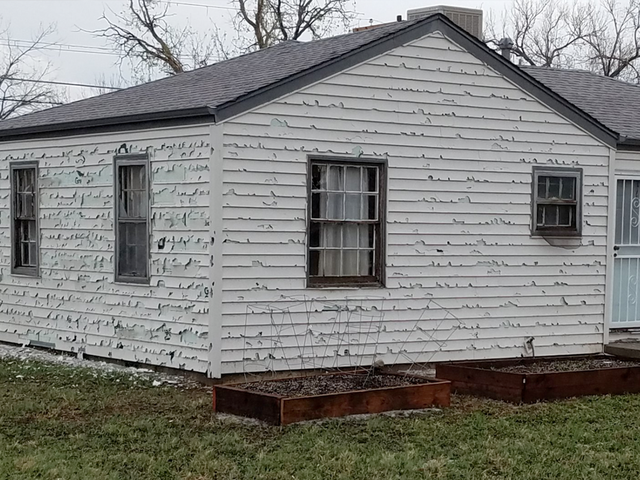 Unscrupulous or uneducated roofers, contractors, and homeowners often misidentify hail damage and push this onto the adjuster. It’s the adjuster's responsibility to know the difference. Hail inspections require a protocol that’s much stricter than those involved with wind claims. Adjusters not already familiar with this protocol are avoided. 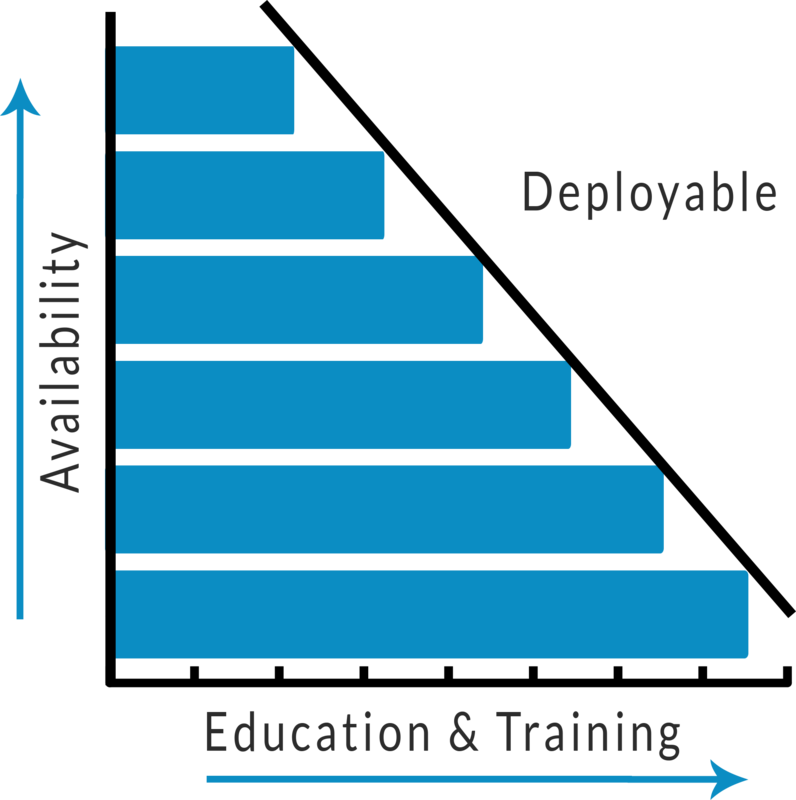 Deployments are not meant to be your place of learning. Adjustment companies do not care to train anyone at their own expense. Learn first, deploy second. Learn how to observe and adjust hail damage from an adjuster’s perspective. Become more deployable with targeted-training specific to hail-affected residential materials. No need to travel or wait for an event, this media-rich course is 100% online – learn when it’s convenient for you, even while in the field! Access to this course never expires! You can come back and refer to these materials throughout your career. Lesson 1: What is hail? Lesson 2: When and how does it hail? Lesson 3: Where does hail occur? Exclusive Offer for Adjuster University Students! Jeremy Rettig is a coach and mentor for independent adjusters. Through his training, Jeremy has helped hundreds of independent adjusters reach higher levels in their careers while raising the awareness about his obscure career-path. In 2016, Jeremy launched Adjusting to 6 Figures, a lifestyle blog for independent adjusters. Since then, he has built multiple insurance technology-related organizations including Adjuster University.